Three mistakes we’re still making about Smart Cities. 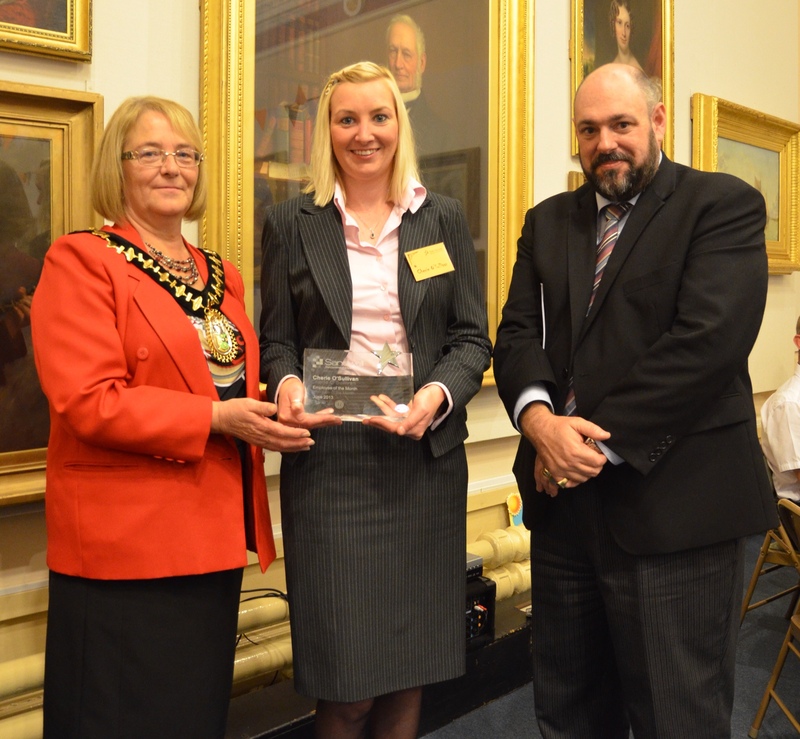 Well done to Lightwoods Park project co-ordinator Cherie O'Sullivan on her award of Sandwell's Emloyee of the month. Congratulations on behalf of the whole of the Friends Group. Cherie picking up her award from the Mayor of Sandwell, Cllr Linda Horton, and the Chief Executive Jan Britton, who looks almost as pleased about it as Cherie herself! The new Library of Birmingham is now open and map resources are progressively in place and available. However, one of our ‘institutions’ will not be there with us. For Richard Abbott, our long-serving map librarian, retired in September 2013 and his extensive knowledge and experience will be sorely missed by customers and staff alike. Richard joined the reference library from the geography department of the University of Birmingham in the mists of time (1971 is mooted) and his knowledge of maps and mapping has shone through ever since. Our guess is that retirement will not dim this enthusiasm! The Birmingham Feature Film Trail.